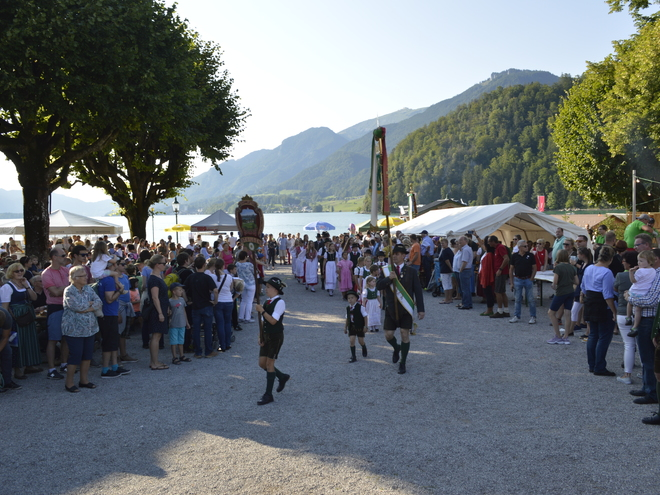 The festival of the villagers in Strobl on August 3, 2019 is one of the biggest festivals around the lake! Who can get enough of the lake, nature, culture and celebrating good times?! Speaking of celebrating: this year again - the big village and lake festival on August 3, 2019! With everything that makes fun, as you know it since many years. 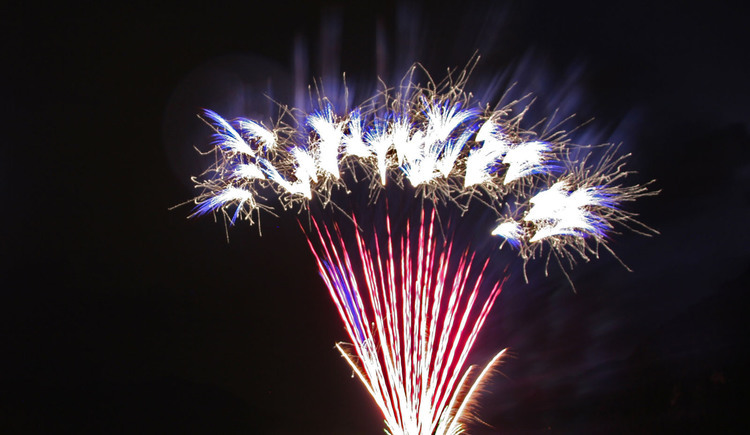 The big firework display will impress you. The visit of the festival is for free, we only ask for optional donations. Free parking will also be available. The arrival to the festival can also be made by ship across the lake. 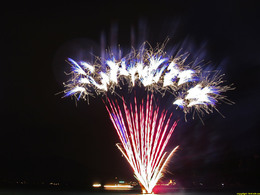 On Saturday it starts at 2 p.m. with the childrens' festival and lots of action at and above the lake. The big festive procession is certainly a highlight again as well as the tombola. Different music styles will be offered. As every year the concert of Strobl local brass band will be a fix point of the programme. In bad weather the festival takes place on Sunday, August 4!